"Winged Genius" on site, by Benjamin Victor. 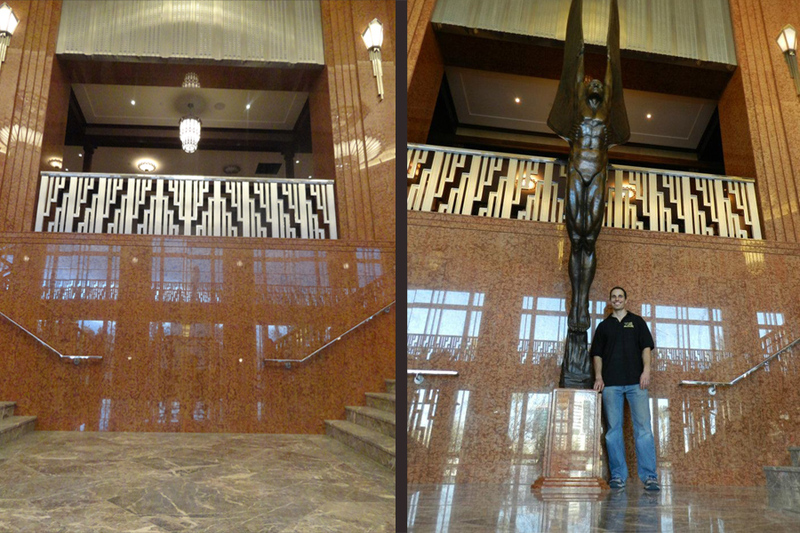 Benjamin Victor’s recent work “Winged Genius” is now placed in Las Vegas. Want to see more pictures of this piece and its process?